needs of your group to be successful. 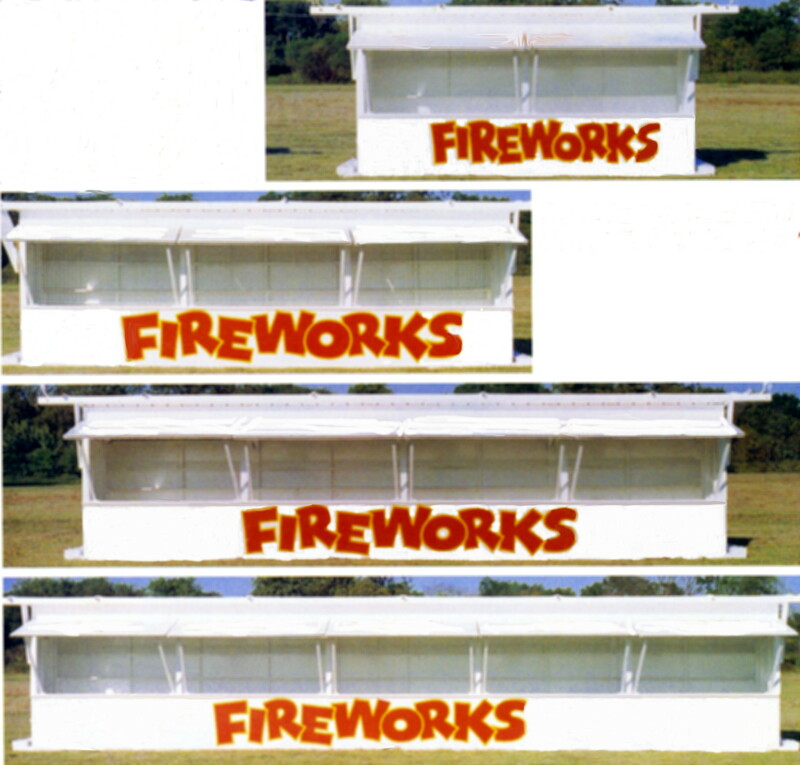 We deliver and pickup all fireworks stands. We supply high quality fireworks. 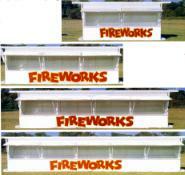 We sell fireworks at the lowest possible price. obtaining the best profits for your locations.